Lieutenant Commander Philip Spratt Clark Jr., Served with Attack Squadron 113 (VA-113), Carrier Air Wing 2 (CVW-2), USS Ranger, Task Force 77 (TF-77), 7th Fleet. Thank you for your service as an Unrestricted Line Officer (Pilot) from the U.S.S. RANGER. I am glad you were identified in 1989. Your 45th anniversary is soon, sigh. December has begun, along with all the preparations. It is so important for us all to acknowledge the sacrifices of those like you who answered our nation's call. Please watch over America, it stills needs your strength, courage and faithfulness. Rest in peace with the angels. 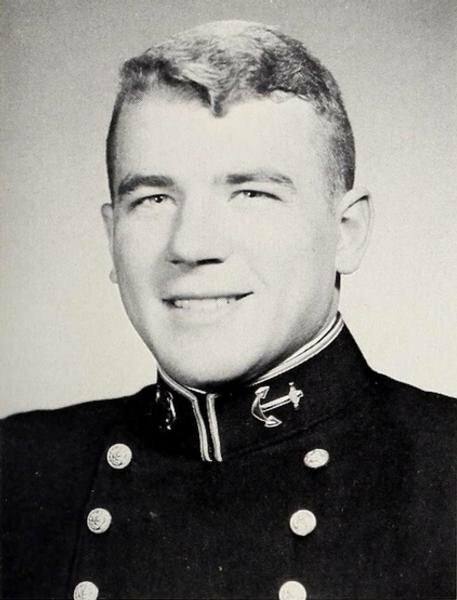 Philip is buried at Arlington National Cemetery, Sect 35, Site 5163.